Initially released as an interactive app in which the viewer directed the narrative - Mosaic is a six-part HBO series conceived and directed by Steven Soderbergh and starring Sharon Stone. Mosaic is a twisting tale of passion, intrigue and deception focusing on the disappearance of a high-profile resident of picturesque Summit, Utah and the four-year effort by law- enforcement and civilians to discover the truth behind the crime. 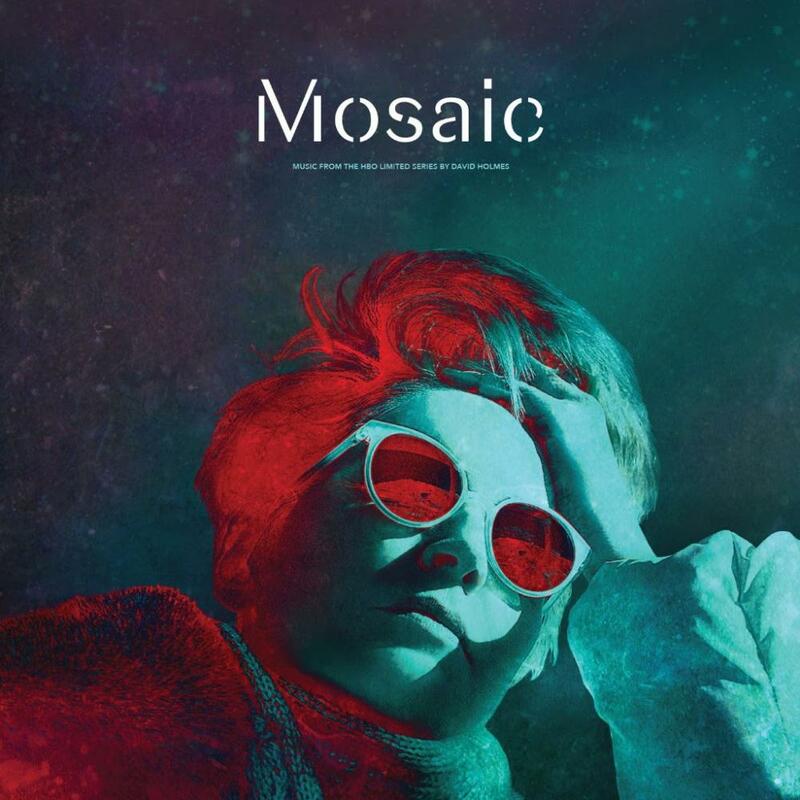 With that in mind, Mosaic’s original soundtrack weaves as intriguing a tale. Recorded between Belfast and Los Angeles by Holmes, the album features a modern-day Wrecking Crew of musicians. Echoes of Maestro Morricone abound alongside the influence of avant-garde pioneers and Holmes' current soundtrack contemporaries in a selection of deep listening tracks. To quote Mark Kermode, 'Mosaic' outlines Holmes’ expertise at “ratcheting up the tension” with strings, horns and synthesizers swelling throughout. As this tension peaks there is inevitable release - in rhythmic and harmonic tracks such as ‘What I Want Is The Red Room’ and Badalamenti-esque lounge eeriness in the likes of ‘Four Years Later’ - guiding the 20 cues presented on this release into a cohesive, full and nuanced album that reveals subtle and rewarding intricacies on each repeated listen. ‘Mosaic’ once again outlines Holmes as a modern master of the original soundtrack. 6. Does It Matter Which Side Of Her Jaw Was Hit? 12. Pull Over Joel, Just Pull Over! !